Best buy in Town! Good Value! Custom built deluxe home on 8,712 sf (66'x132') big lot, 3,837sf living area, , 7 bedrooms, 6 baths, 3-car garage, 2 dens + recreation rooms. High-ceiling living room & grand foyer, magnificent drop-ceiling & tons of luxury crown mouldings, all granite counters, huge crystal chandeliers, heat-recovery ventilation system, power gate. 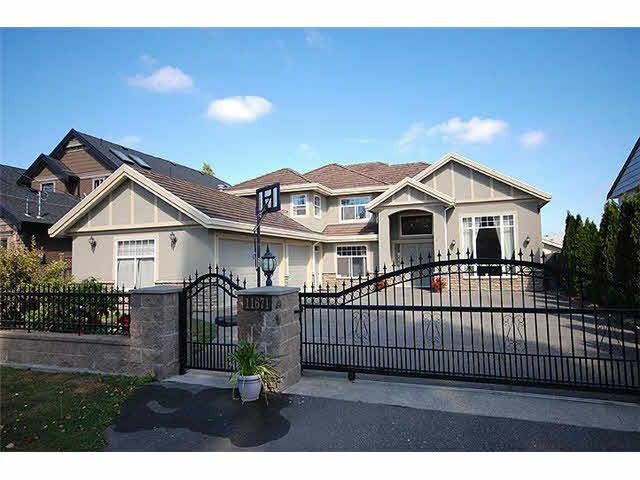 Easy access to Vancouver, Richmond Centre & Highway 99 & Highway 91. Don’t miss it!